Which to use will be down to your personal preference, each method has advantages and disadvantages. 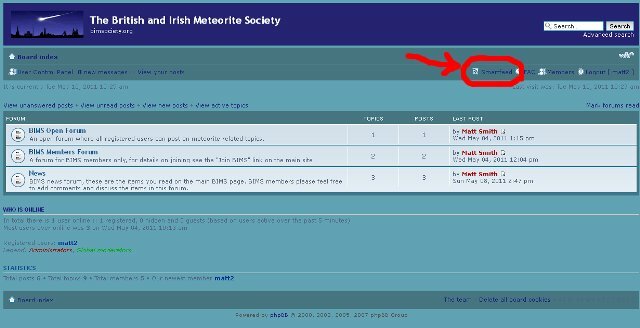 Subscribing to a forum provides you with rapid alerts when new posts are made but requires you to visit the forum to read the text contained in new posts (update: subscription emails have now been modified to include the text of the post). Digests deliver the text of all new posts to you via email, but they are only sent once per day. Smartfeeds (RSS feeds) contain the full post text and are updated about once per hour, but may require you to use another program on your PC/Phone to read them. 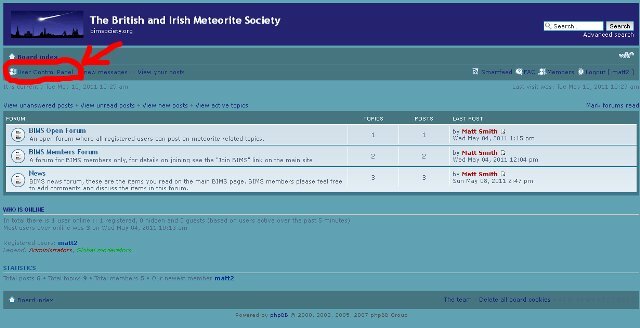 Personally I use a combination of Digests and Smartfeeds to keep up to date with forum activity. You can subscribe to any of the forums you have access to. Once subscribed you will receive an email alert when a new post is made to the forum. Subscription emails do not contain the text from the post, so you will still need to visit to forum to read the post after receiving the email (update: 15th May 2011, subscription emails have now been modified to contain the post text). The email alert contains a link to the forum post. 1. Visit the forum you wish to subscribe to. At the bottom of the page you will see a link that reads "Subscribe to forum" (see image below). Click this link to subscribe. 3. 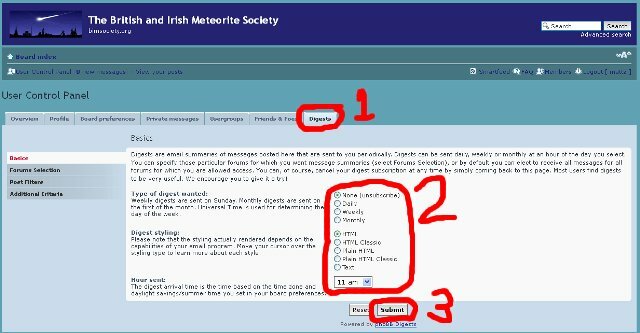 Make sure the "Overview" tab is selected (number 1 on image below), then choose "Manage subscriptions" (number 2 on image below). Follow the instructions on the page to remove your subscription. By enabling Digests you will receive a daily, weekly or monthly email listing all the new forum posts. 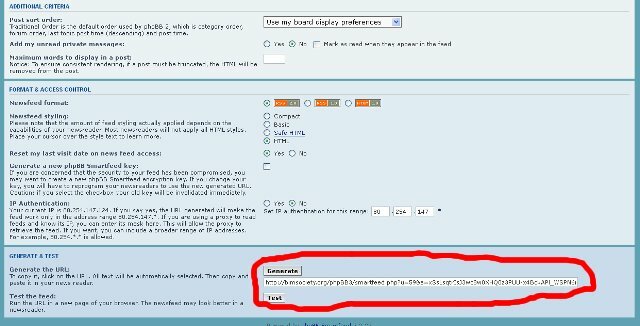 Digest emails contain the full text of the forum posts, so you do not need to make a separate visit to the forum to read the text. 3. To disable Digests follow the same procedure but choose "None" for the "Type of digest wanted". Smartfeed produces RSS feeds for the forums you wish to follow. RSS feeds are updated with new posts each hour. You can find RSS readers for your PC and mobile phones, in fact your web browser may already have RSS facilities built in. For example, I use Google Reader to read/manage my RSS feeds when on a PC, I also have an app and widget on my phone which display new posts from the RSS feeds I subscribe to. If you have not used RSS before it is a great way to keep up with many websites, blogs, etc without having to visit each individual one. 2. Change the options as you wish, in most cases the defaults will be fine. I tend to change the "Time Limit" to "7 days" instead of "Since my last visit" as I like posts to stay in my RSS feed even after I have visited to forum itself, this is personal preference. 3. Once the options are set, click Generate at the bottom of the page (see image below). A long URL will appear in the textbox, you need to copy this and paste it into your RSS reader of choice. Pressing Test will open the feed in your browser and depending on the browser you use may give you other options. I was actually thinking of different types of Video, specifically format, size and ease of inclusion /attachment.